The Selmer E Rubber Alto Saxophone Mouthpiece is a rubber mouthpiece with a 2mm tip opening and 22mm track length. 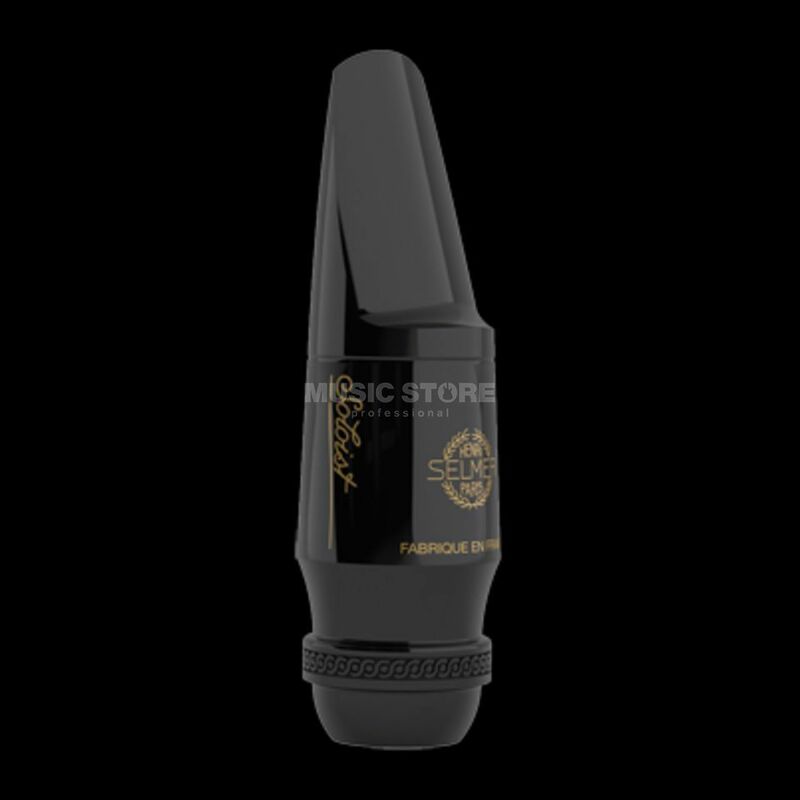 Producing a harmonically warm and rich tone, this mouthpiece is ideal for both classical and jazz players. I play the Saxophone for over 30 years and in my experience the mouthpiece is the most important part of the Sax, its where the sound is created. If you want to create a great sound, this mouthpiece is the key. In the lower ranges the tone and control are amazing with a more bassy sound also allowing you to play them softly if you want, but the big surprise is the tone with the high notes, so soft and controlable allowing me to do things I have never managed with other mouthpieces. I highly recomend this mouthpiece, for me it was worth every Cent!